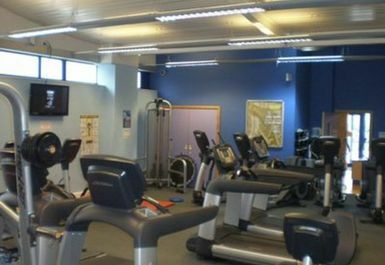 Longhill Sports Centre is located in the grounds of Longhill High School and is a multi-functional sports facility. 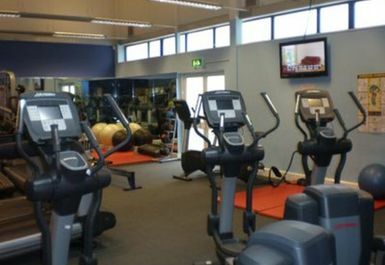 There grounds contain sports pitches, cricket nets, sports hall, dance studio, spin studio and a fitness suite. 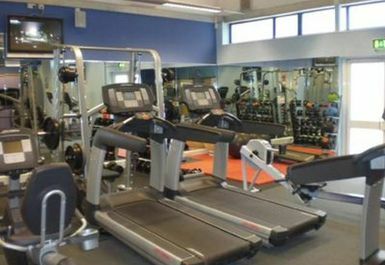 The gym has a variety of cardiovascular equipment including treadmills, crosstrainers and rowing machines. 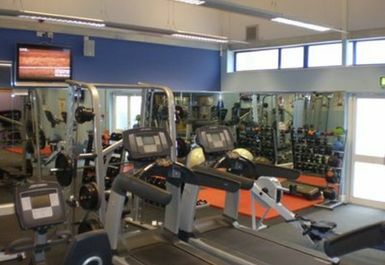 The gym also contains free weights and resistance equipment with dumbbells, medicine balls and swiss balls. 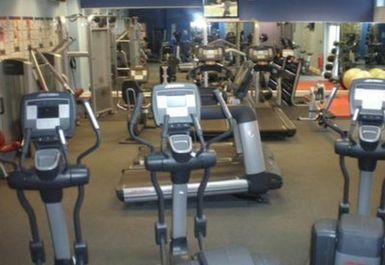 There is a matted area available in the gym and separate studio for spin classes. Changing rooms and lockers are available on site and free parking is located outside the centre. Welcoming staff very helpful. Was easy to use gym as was first experience here just show ur gym pass and go as it says. 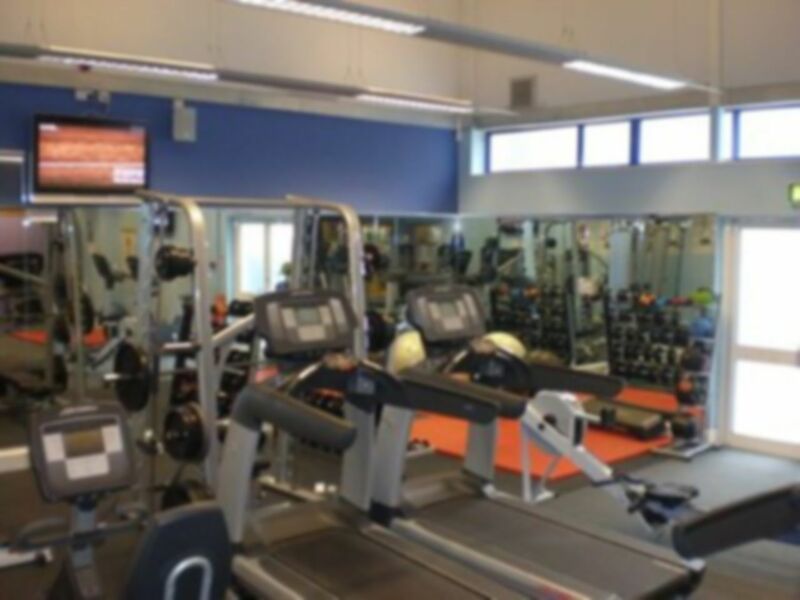 Easy to use equipment would recommend this gym to anyone see it for yourself. Fantastic place. Really lovely gym with helpful staff!! The gym is well presented with a good standard of equipment. It is rather small however so the range of equipment and availability is limited.